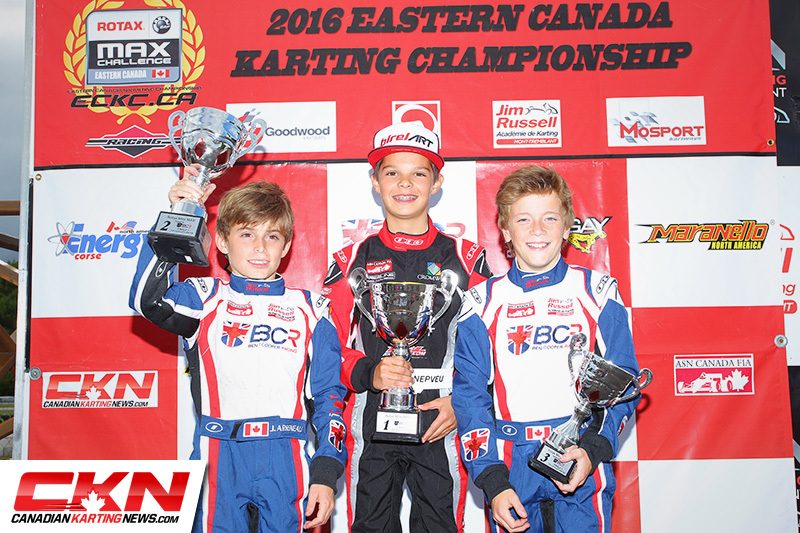 CKN Chatter with ECKC Mini-Max Champion Thomas Nepveu – CKN | CanadianKartingNews.com | Because Karting is a way of Life! Confident. Watching Thomas Nepveu compete around the world in 2016, the first word that comes to my mind when trying to describe him is confident. 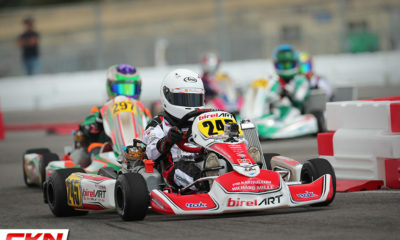 As an eleven year old, it’s a quality you just don’t see too often in young kart racers, but this young driver is different, especially when you compare him to his fellow competitors that he raced against this year. 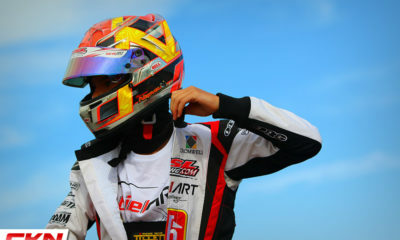 Sure there are drivers, and not just young drivers, that have the motivation and think they will win a race and have the aspirations to do so. 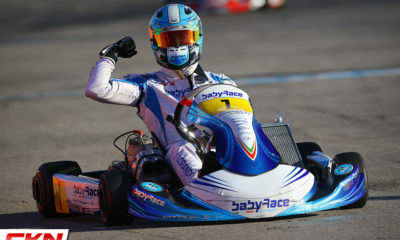 But this driver shows that he knows how to win and then puts his money where his actions are. Talking to him in the paddock, even with a small language barrier, he is analyzing and responding to conversations with me like a veteran, in a second language nonetheless. On track, his lap times are remarkable and almost unbelievably consistent. He hits his marks lap after lap, corner after corner. 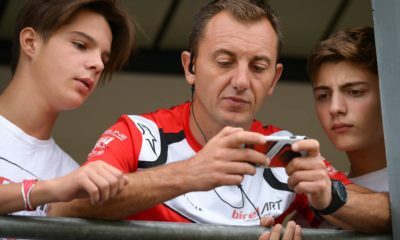 Working with his driver coach, he knows what he needs and provides the perfect details to help make the correct adjustments to go even faster. 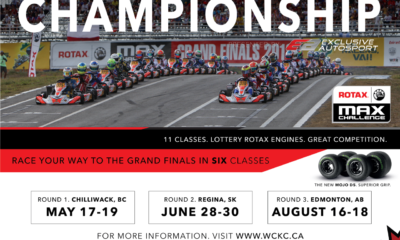 No wonder he swept the Eastern Canadian Karting Championship this year. 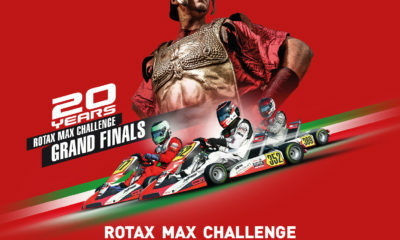 No wonder he stood on the podium at the Rotax Max Challenge Grand Finals in Italy this year. 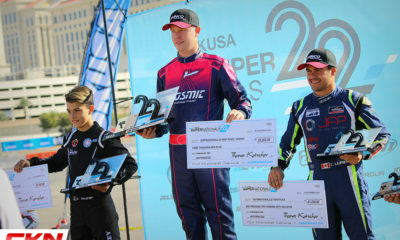 No wonder he drove from thirty-second on this grid to second place at the SKUSA SummerNationals in Indiana and no wonder he closed out the year with a victory in quite possibly the toughest Mini category in the world at the SKUSA SuperNationals in Las Vegas. The only race result he is really missing from 2016 is the ASN Canadian Karting Championship, a race that saw him spun out while racing for the lead by a fellow competitor on lap two, only to recover and drive all the way back to second place. 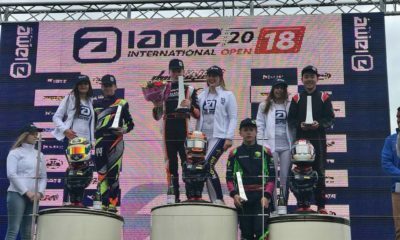 (He did receive a penalty for contact with another driver that ultimately kept him off the podium, but nonetheless the speed and drive was there). 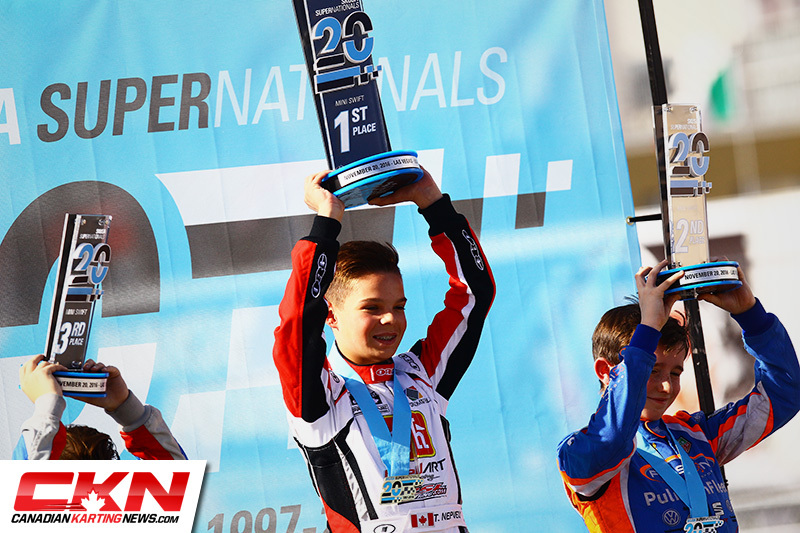 Following the best season of his young racing career, I had the chance to chat with Thomas and ask him a few questions about 2016 as well as his plans for the future. 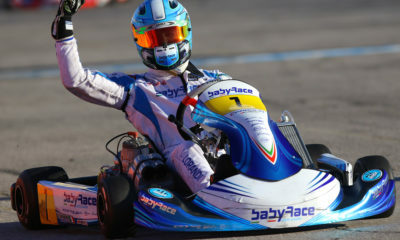 CKN: You ended the year off with victories and podiums in two of the largest events in the world. How did that feel? 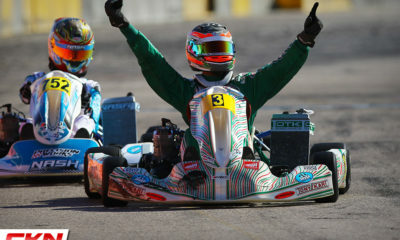 Describe the feeling of being on the podium in Italy and Las Vegas (SKUSA). Which one means more to you? 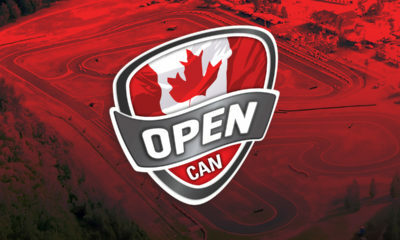 CKN: You had a spectacular year in the MINI categories, only losing one race in Canada. What do you feel is the biggest difference in your driving compared to just one year ago? Do you see where you could have improved even more? CKN: You have worked closely with Dan St-Germain, what has he taught you over the years that really stands out to you? 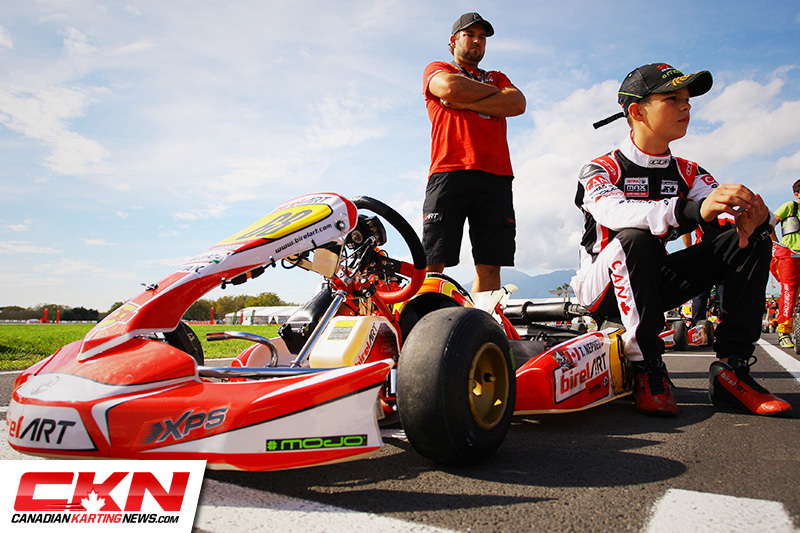 CKN: Your plans for 2017 are to move to Junior, are you excited? What are you expecting and when will we see you make your Junior debut? CKN: In 2016 you joined the PSL Karting team, describe the atmosphere of being on such a professional team. Is there anything that makes them stand out from the rest of the teams? 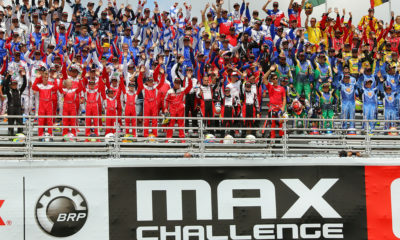 CKN: Ultimately, what are your racing goals for the future? 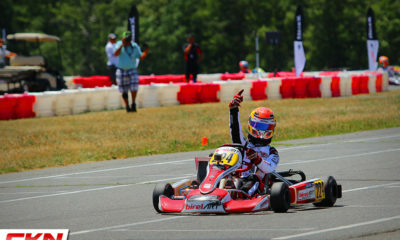 Ryan MacDermid Bests 77 Drivers to Win at SKUSA SummerNationals!